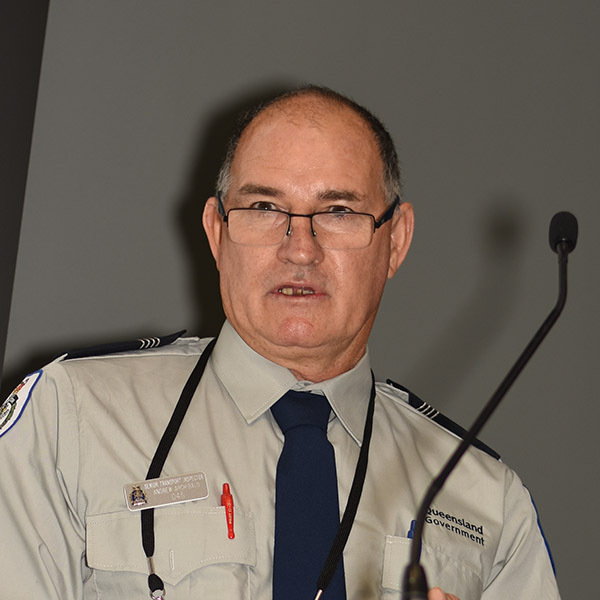 Andrew Archibald is a Senior Transport Inspector who manages TMR’s Beenleigh compliance office, south of Brisbane. He’s a qualified diesel mechanic who started as an apprentice with Brown and Hurley at the age of 15. Andrew began working for TMR in 1993 as a transport inspector and has been involved in many roles since, including COR investigations as well as industry education and training.